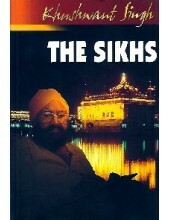 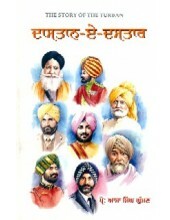 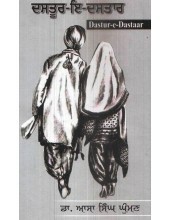 Summary Of 'The Sikhs' By Khushwant Singh In this compact but informative book, the author pr..
Sikh Dharam De Samajik Sarokar - Book By Jatinder Pannu ..
Balhaari Kudrat Wasiya - Book By Dr. Assa Singh Ghuman ..
Dastoor-E-Dastaar - Book By Dr. Assa Singh Ghuman ..
Sikh Dharam - Book By Dr. Paramjeet Singh Sachdeva ..
From the Frontcover of 'The Sikh World - An Encyclopaedic Survey of Sikh Religion and Culture' By.. 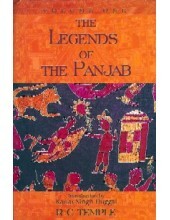 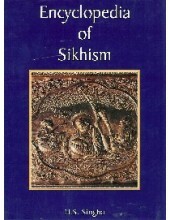 Preface To 'Encyclopedia Of Sikhism' By H S Singha It is a complete encyclopedia but at the same ..
Introduction to the Book 'The Legends of The Panjab Vol. 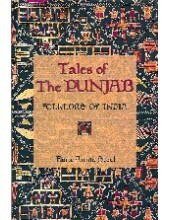 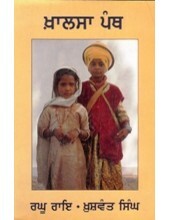 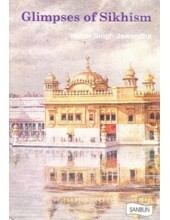 - I' By K S Duggal and RC Temple Fol..
Tales of Punjab-Book By Flora Annie Steel ..
Dastan - E - Dastar -Book By Prof. Aasa Singh Ghuman ..
From The Backcover Of 'Sikh Ceremonies' By Joginder Singh I feel it a privilege to write an..
Sikh Baby Names-Book By Jaspinder Singh Grover ..
Sikh Dharam Te Islam-Book By Dr. Amrit Kaur Raina ..
Kattak Ke Vaisakh-Book By Karam Singh Historian ..
Sikhan De Sikh Vairi-Book By Karamjit Singh Aujla ..
Sau Sawal-Book By Satbir Singh ..
From The Frontcover Of 'The Sikh Culture' By Romila Chawla Sikh community besides of course, .. 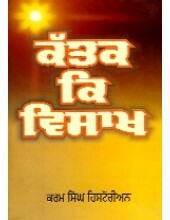 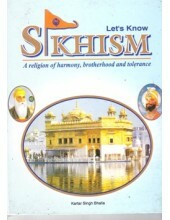 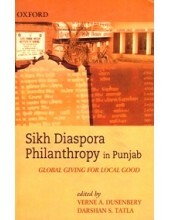 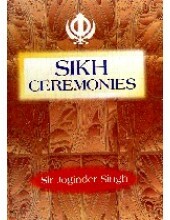 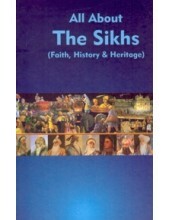 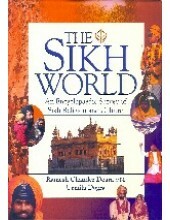 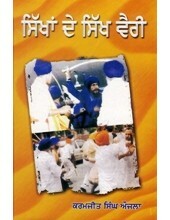 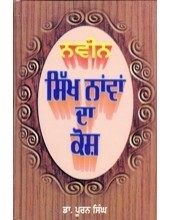 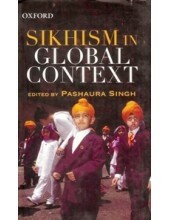 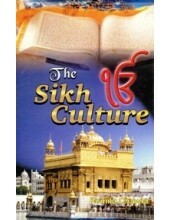 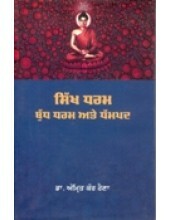 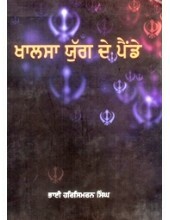 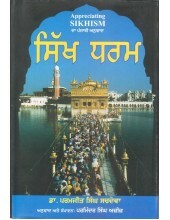 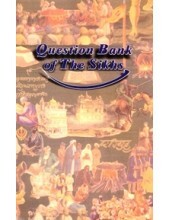 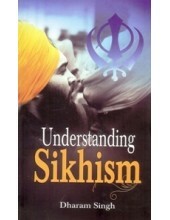 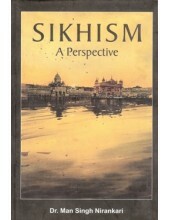 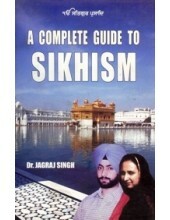 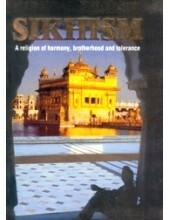 PREFACE The reason for writing this book is to disseminate information about the Sikhs and Sikhis..
Introduction To 'Sikhism In Global Context' By Pashaura Singh From being at the centre of debates..
Introduction To 'Question Bank Of The Sikhs' By Baljit Singh And Inderjeet Singh The present ..
Introduction to the Book 'Glimpses of Sikhism' Mr. Nahar Singh Jawandha (b. 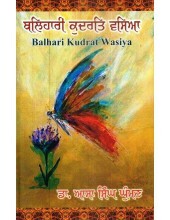 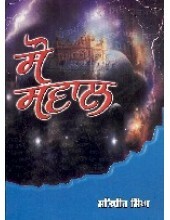 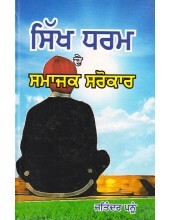 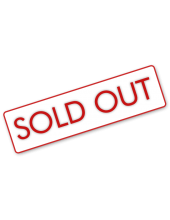 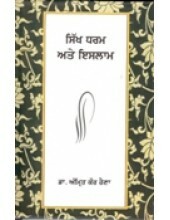 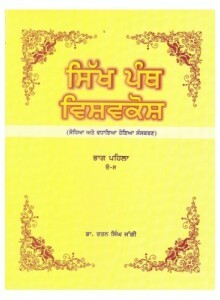 1922) is a second..
Introduction To 'Sikhism A Perspective' By Dr Man Singh Nirankari Dr. Man Singh Niranakari,..